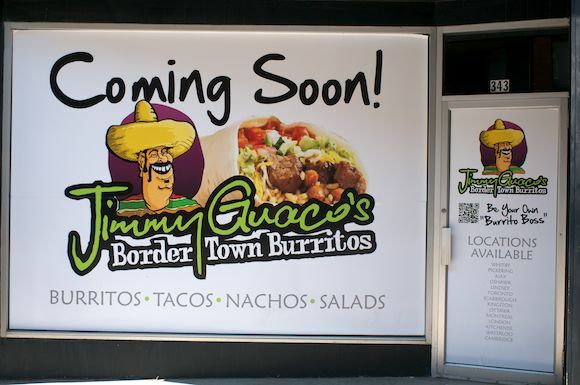 A third Burritto restaurant is coming to downtown Peterborough. Jimmy Guaco's is moving in to 343 George Street (the old City Lights Pizza location). Check out their full menu of Mexican inspired grub.